Pay-Per-Click has been one of the fastest ways to drive traffic to your website and generate qualified leads. Planning an effective and integrated paid search campaign that delivers excellent ROI and ensures brand protection is an essential element in any digital strategy. Commerce Cabin, a Google certified agency, with its years long proven methodology provides superior PPC campaign consulting, adapting to the most intelligent strategies, rigorous testing and continuous Optimization. Our PPC experts are well versed in creating targeted PPC campaigns that are a perfect fit for your business with a proper mix of product listing ads, re-marketing, display and search networks. We will do a thorough PPC audit of your Account. We will send you an insightful audit report with our suggestions and possible scope of improvement. Below is the fragmented view of our Search Marketing Process. Commerce Cabin will create different sets of ad copies for the finalized keywords to ensure maximum visibility and Click Through Rate (CTR) to attract potential prospects which are much more likely to get converted. Using optimized landing pages for your PPC campaigns can result in higher conversion rates and a lower cost-per-click. Our goal is to create a closely coupled relationship between the ad and the content of the landing page. We will also analyze the landing page for required product information, loading time, usability & other required aspects and will recommend enhancements if required. Under this step, we set the objectives of the campaign in close consultation with you and get an in-depth understanding of your business model and business requirements. Commerce Cabin will integrate your Adwords account with the Google Merchant account if required to create and run Product Listing Ads. This would also require Google Merchant feed creation and account management. Commerce cabin usually follow website’s navigational structure while structuring campaigns to ensure consistency. For on-going campaigns, we would suggest necessary changes in the existing structure, without missing on the history and authority of the current campaigns. Based on the objectives of the campaign, zealous Commerce Cabin would analyze the current web pages for bounce rate, conversion rate, channel conversion path etc. Through an initial research our experts will pick the most effective keywords for your time and money. 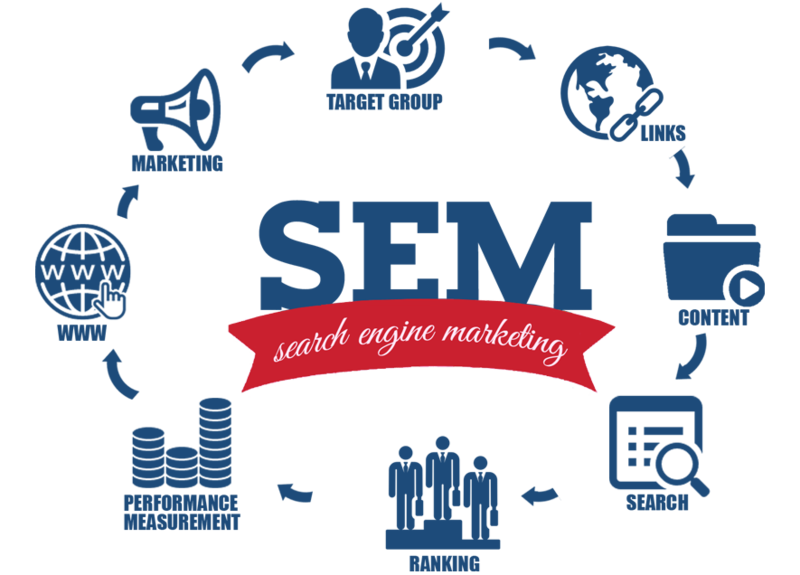 Commerce Cabin will then turn those terms into strategically organized keyword groups and ad groups for your pay-per-click campaign. We have a set of eyes on the account at all times to ensure high performance and that we can quickly respond to any changes. Campaign management would delve into using of analytical techniques like CTR Management, Bid Management, A/B split testing, Campaign ROI analysis, Campaign Ads and keyword tweaking and Weekly Campaign Reporting.